Nine directors, elected bi-annually by members, are responsible for the Association’s governance. The Board of Directors appoints an executive director with responsibility for managing the Association’s business. A number of committees exist to assist with policy development and the design and delivery of services. Phil commenced his direct selling experience in 1977 as a field consultant for a small party plan company. After eight years there and a short break from the industry he founded Le Rêve in 1988, operating the business initially from his rented cottage in Sydney. From that humble beginning Le Rêve has grown to be a respected and successful direct selling enterprise operating in Australia, New Zealand and Malaysia. Phil was elected to the DSA Board in July 2010 and served as Vice Chairman from July 2010 – July 2014. In July 2016, Phil was elected as the DSA Chairperson. David Fountain is a Chartered Accountant and Director of Intimo Lingerie. 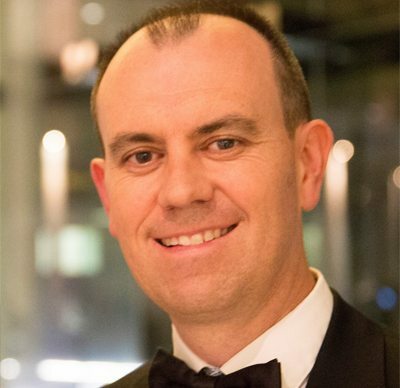 Joining Intimo Lingerie in 2001, David has brought a wealth of experience gained in a career that has spanned corporate audit, management consulting and financial analysis. Working with Deloitte, David focused his professional career advising clients on matters of financial management and business investment opportunities. David was elected to the DSA Board in January 2012 and Vice Chairman in July 2014. 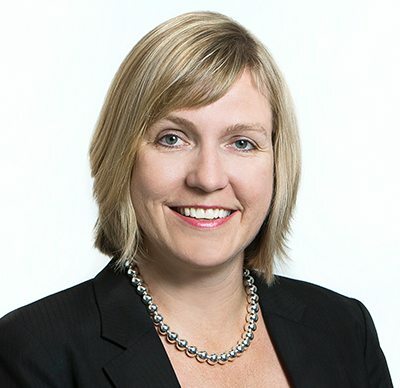 Christine Terrill, General Manager of Australia & New Zealand, is an experienced business leader with a twenty year career spanning sales, marketing and operational roles in multinational businesses both in Canada and Australia. Christine joined Amway in 2010 where she has held roles in Strategy, Finance and Operations. Prior to joining Amway, Christine had a diverse career working across a wide range of industries in marketing, sales, customer service and general management. She also explored her entrepreneurial side by starting and running an ecommerce business for a few years. 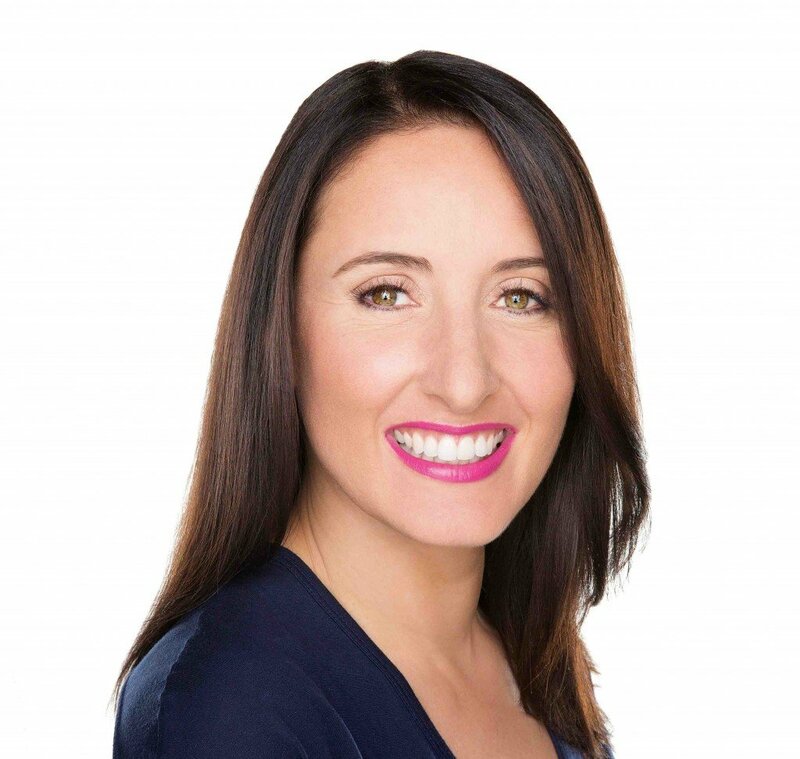 Christine holds a BA from Queen’s University and an MBA from Dalhousie University. Christine was elected a Director of DSA in July 2016. Adrian has been involved with the textile industry since his early teens, working in his parents’ manchester store weekends and during school holidays. The store was the precursor to Lorraine Lea, a business that over two decades has grown into the largest linen and manchester party plan company in Australia and New Zealand. Adrian enjoyed a successful career on the creative side of advertising with high profile agencies in Australia and the United Kingdom . He joined Lorraine Lea in 1994 and has since been actively involved in all aspects of the business. 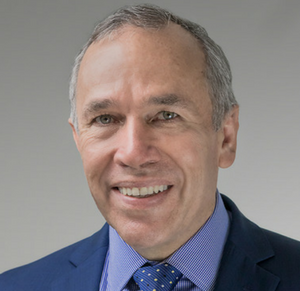 Adrian recently stood down as the Company’s chief executive to allow him to better focus on business strategy, have a strong presence in the sales force where he believes the culture of a company is built – and to better juggle the competing demands of a young family, business and competitive sport. Adrian joined the DSA Board in July 2006. 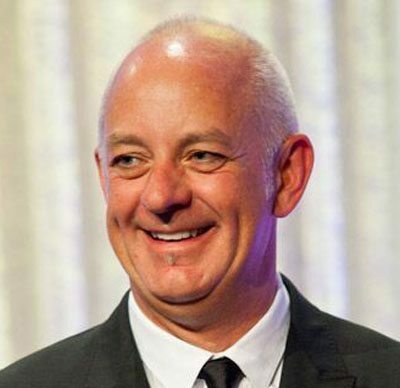 Peter J Glennie has been an Owner and CEO of Juice Plus since 2005.Peter’s previous work experiences has included over 21 years in fresh fruits and vegetables in Sydney, the Central Coast and Newcastle and 2 years in hospitality at the Sydney Hilton. He began taking Juice Plus+® in March 1998 after at least 5 exposures by a HCP. Peter started working with Juice Plus in July 1998 as Australian Warehouse Manager. 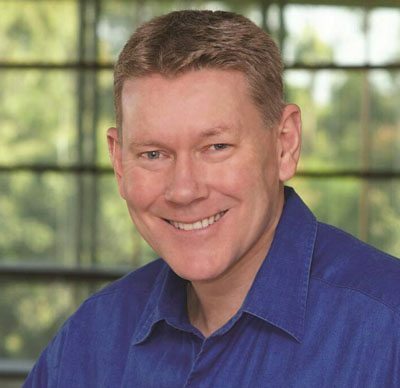 He traveled to Memphis head office in 2000 to be trained in a number of areas including the Webmaster role for Australia and later became the product knowledge expert for Juice Plus Australia as well as organizer for its first 8 conferences. In May 2005, Peter and his wife Dr Louise Ormerod purchased The Juice Plus Company Australian Franchise in a monumental 12-year contract with Peter taking over a hands-on CEO role. As well as heading up the Home Office Team and the Juice Plus Company in Australia and New Zealand, Peter is the one that deals with the legal, regulatory and product issues that accompany his growing business. Peter has his sights firmly set on the future of the business, has an ongoing passion for the product and a desire to follow the company mission of helping as many people as possible achieve their dreams. 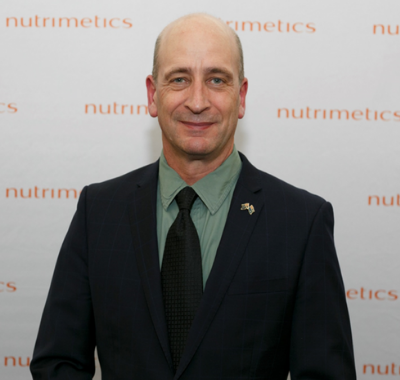 After recently joining Nutrimetics Australia and New Zealand, Rod Taylor brings over 20 years’ experience working in the direct selling industry in Australia and New Zealand. 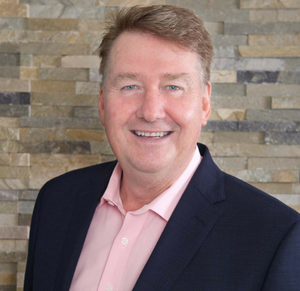 Nutrimetics is celebrating its 50 years anniversary this year and with Rod’s experience and a strong passion for the success of the Nutrimetics consultants, Rod is committed to in empowering beauty and the Nutrimetics vision of changing people’s lives. Rod will continue to develop a strong understanding of how to service and support the needs of our Sales Force. Rod has also held senior positions in Australia and New Zealand for Herbalife, Amway, Thorn EMI, Carter Holt Harvey and Countrywide Bank. Rod received his Masters of Electronic Commerce Management for Macquarie University Sydney, his Graduate Diploma in Information Systems from Auckland University of his Bachelor of Business in Marketing from Auckland University of Technology. Rod joined the DSA Board in July 2014. Rochelle Potter has been Managing Director of PartyLite Australia since 1st September 2018. Rochelle is responsible for the business management of the world’s leading direct sales company for scented candles and home decor accessories in Australia, where 2,000 Consultants sell PartyLite products at Parties through direct sales. Permanent innovations such as Facebook Live Parties help to sell the 3 new collections every year. Rochelle has 25 years experience in Direct Selling. In her last role as Deputy Managing Director for Nutrimetics ANZ she successfully turned both the Australian and New Zealand businesses into profit. Her entrepreneurial spirit drives her to achieve success by partnering and collaborating with key internal and external stakeholders making sure it is a win/win for all parties. Prior to Nutrimetics, Rochelle worked at Amway of Australia in marketing launching and developing new products, and prior to that worked at Amway World Headquarters for 7 years in various roles of brand management, new product development and new business start-ups. Rochelle is a wife and mother of 3 children, 16, 14 and nearly 2 which keeps her busy on the home front. And while all of this was happening, she managed to build a start-up business from ideation to commercialisation and was successful in launching her very own patented product in Tesco, Amazon and QVC UK. “Rochelle is a true multi-talented person who does what she loves and loves what she does with a strong sense for company culture and a strong ethos of working with people”, Martin Köhler, President Worldwide of PartyLite, looks forward to working with Rochelle.